2011 Ford Fiesta SES. I love it. 1.6L I4 with a dual clutch 6 speed automatic transmission. I get ~34mpg in the city and the two times I've taken it to Las Vegas I got 42mpg. Citroen C4 and love it . and in my dreams a Bentley. 2006 toyota corrola altis. Does the job. A 1990 BMW e30 m-technic Sedan . 2006 Ram 1500 and a 2005 Chevy Corvette. 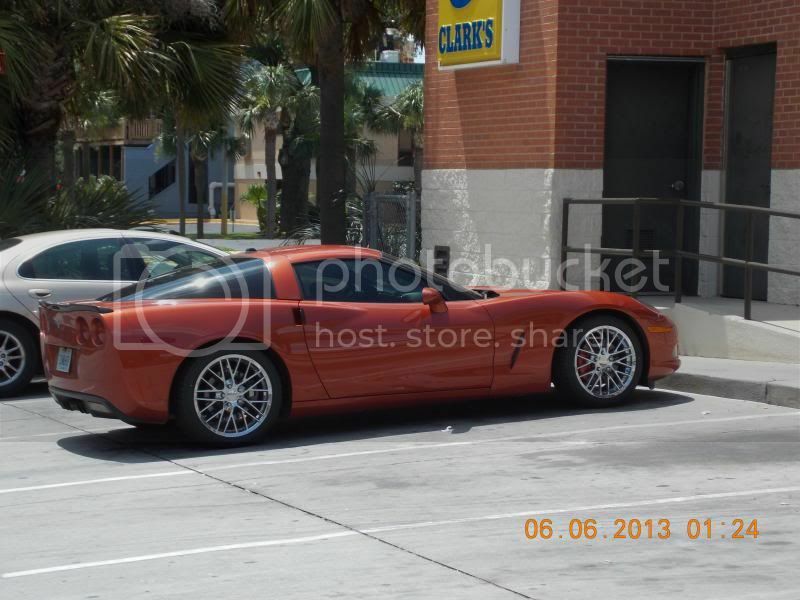 I get nearly 32mpg highway with the 6 speed in the Corvette....can't beat that. 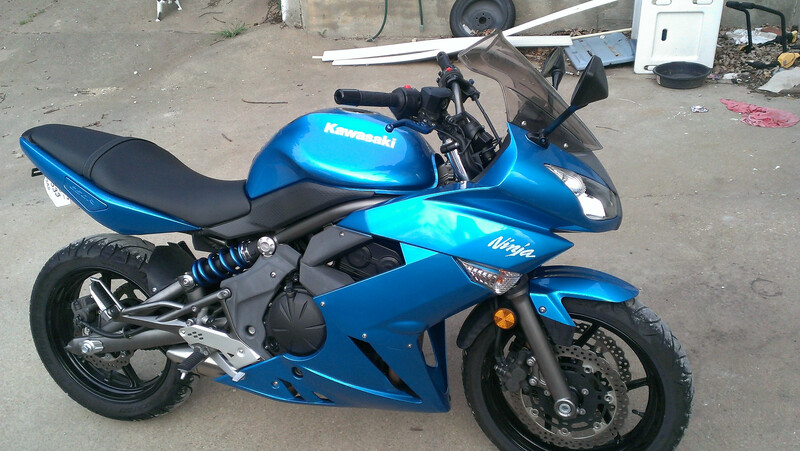 2010 Kawasaki Ninja 650... Picture is over a year old but it looks the same. Also have a 2007 Nissan 350z, but hardly ride it. Mine is a Smart for Two, now for Four is coming to the market! 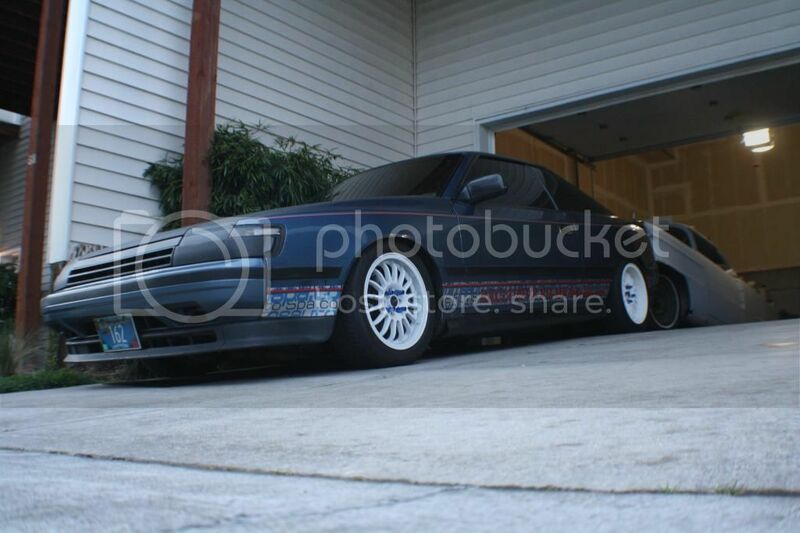 I drive a 1995 BMW 318is, Modded with a Turbo. I would lol. I have a 1995 e36 318is getting fitted with a turbo as we speak. Got a friend with a 2013 Rolls Royce Wraith! That is luxurious! 1998 E38 (740iL) and a 97 Subaru Legacy Lsi for the winter, or if the roads are really bad. Had both since new, love them and see no need for a replacement, but it's almost time. I am hoping to wait for Fords 2016 Focus AWD for my winter car (or maybe another Subaru) and probably another BMW, but not a fan of the new ones and how they look. Audi A8 is another possibility. Daily driver is a 2014 Honda Fit. Crazy good mileage if I drive like a normal person (unlikely) and handles like a go-kart. My toy is my 1983 DR30 Nissan Skyline. A bunch of aftermarket stuff gets it 285hp at the tires, 255lb/ft @2550lbs curb weight. Lol, when the turbo spools up it's like being kicked in the back. It's an insurance nightmare, parts are wicked expensive and super hard to find, it barely makes it over speed bumps but I love it. Goddamn! Its a beauty! Something about 1980s JDM and EU automotive really gets me going. Though my 87 Sentra hatchback was pretty badass.